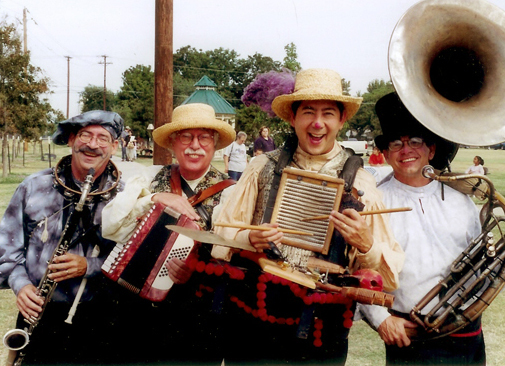 Entertainment Alliance provide a assortment of strolling musicians. 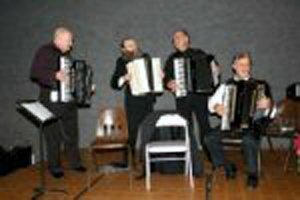 The musicians below are just a few that we book. 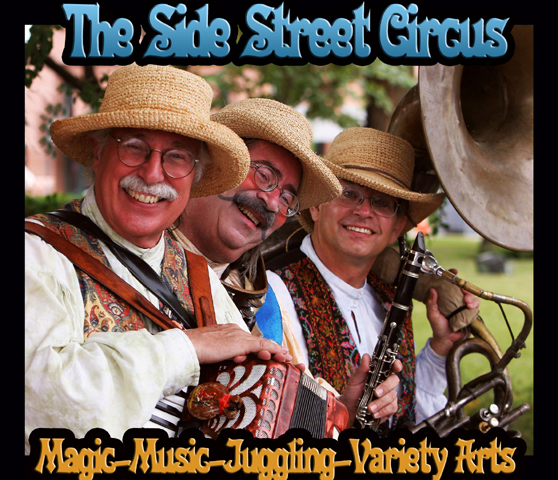 Side Street Circus are incredible strolling musicians who also do juggling and magic. They would be great for any type on event that is thinking about do some kind of festival, circus or carnival theme. 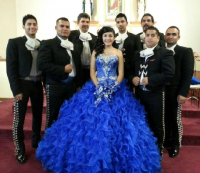 Click onto name to see or hear more..
Arturo D. Mariachi Band are proud to serve the DFW metroplex offering audiences an extensive musical repertoire and exceptional service to make every event memorable. Our members have years of experience and a true dedication to offering the best sound in the metroplex. 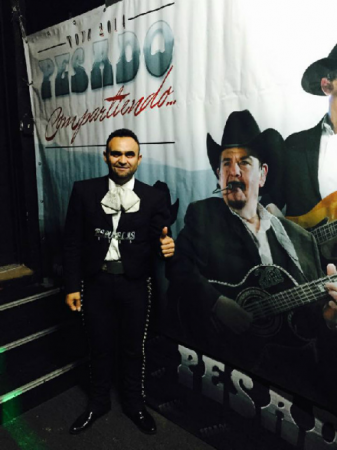 We hope you will allow us to be a part of your special occasion. 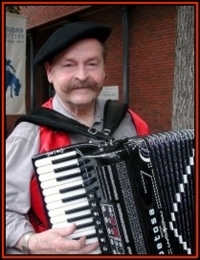 Nick B. Accordionist, pianist, and bandleader is one of the areas most versatile musicians. Nick served our country as a U.S. Navy musician and is a favorite of accordion clubs around the country. 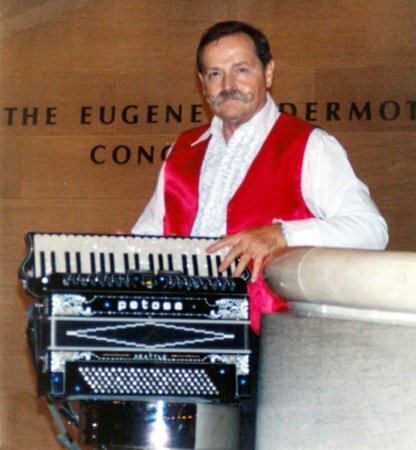 As well as playing weddings, corporate events and jazz festivals as a pianist and bandleader, he also plays his accordion at Irish, French, Italian and German themed events. 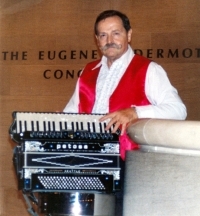 His repertoire ranges from classical to pop to the many ethnic styles associated with the accordion. Nick is available to play solo or with a band.